Total Welding Supply provides compressed gas for your welding and research lab needs. 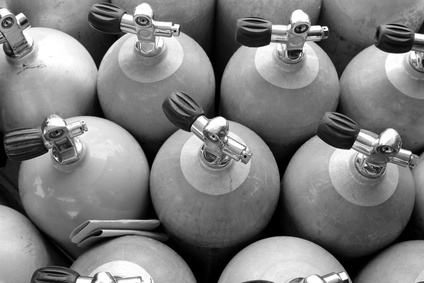 Precautions should be taken when handling compressed gas cylinders. To learn more about compressed gas, to place an order or inquire about proper handling please call to speak with one of our Total Welding specialists 800-886-9321.